Is coffee high in acid? Yes, coffee is acidic so you may find that coffee upsets your stomach. Are "low acid coffees" really any better for your stomach than regular coffee? Is it possible to make regular coffee with less acid? In this guide, we will explore these questions and more and provide some smart advice and information to help you enjoy your c﻿﻿o﻿﻿ffee and skip the acid. Without getting too technical, chlorogenic acids among others, are found in coffee beans and other green plants. These lead to a high levels of acidity in coffee. Among coffees that have been treated to remove acidity, you have two choices. Some companies steam the coffee beans while they are green in order to remove their natural outer layer of wax. This removes quite a bit of acidity. Others roast the beans longer which destroys the chlorogenic acid and breaks it down in to other forms. You may be surprised to know that despite all the expensive, treated low acid coffees on the market today the best choices are those coffees that are naturally low in acidic content to begin with. The acidity in coffee is determined by a number of different factors. The soil in which the coffee was grown make some difference. Coffees grown in volcanic soil tend to be less acidic; therefore, Hawaiian coffees are generally low acid. 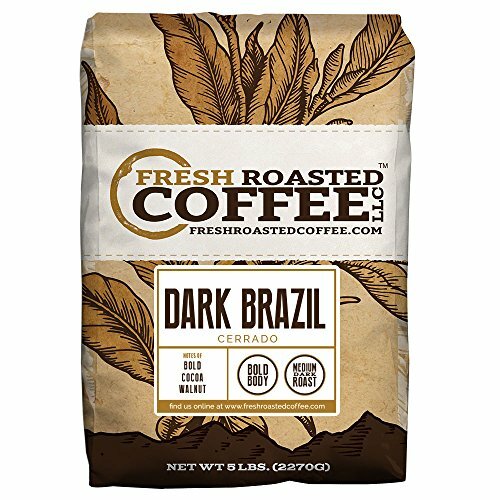 Sumatran coffee and coffee from Brazil also boast naturally low acidic levels. Other good choices include coffees grown in India or the Caribbean. The length of time the beans are roasted does makes a difference, and beans that are roasted for a longer period of time are less acidic. Be that as it may, it is not really necessary to go overboard with outrageously lengthy roasting. 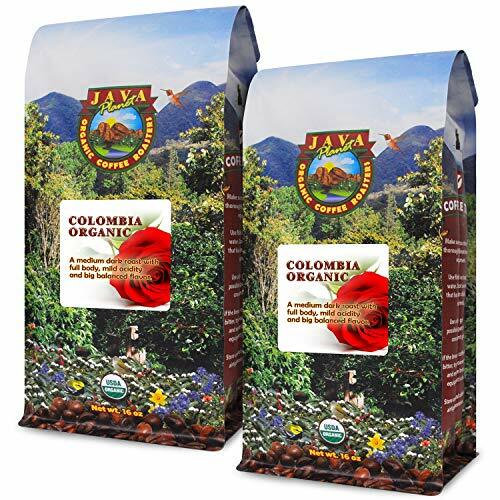 These are rather high end coffees that have been grown and prepared especially for low acidity; however, they have not been steamed or excessively roasted to this end. When you brew by infusion without heat, you tremendously reduce the acid content of your coffee. Additionally, cold water brewing can be very convenient. Just remember to set your coffee up the night before you wish to drink it. 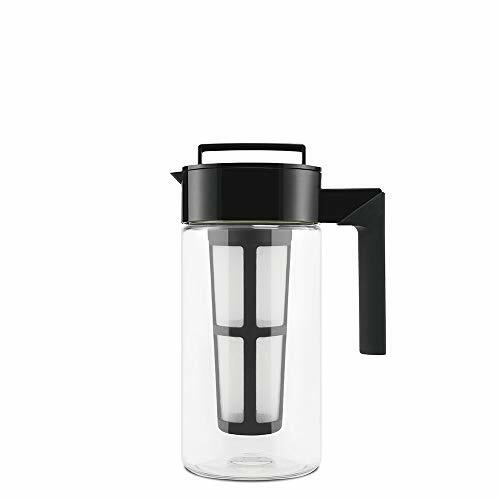 Put a pound of ground coffee into a large pitcher or jar that has a lid. You could use a cold brew coffee maker which will also eliminate step 4. Add 9 cups of fresh, cold water. The result will be a very strong coffee concentrate. Strain this through a fine mesh strainer or filter and keep it in your refrigerator for several days. See Also: Can coffee go bad? Make Cowboy Coffee (a.k.a. Norwegian or Swedish coffee)! All of these types of coffees involve the use of eggs. Some types of Scandinavian coffee call for mixing a whole egg with the coffee grounds before brewing. This clarifies the brew, reduces acidity and does not add a strange flavor to the coffee (as you might suspect). There are also recipes for Norwegian, Swedish and Cowboy Coffee that call for adding eggshells to the grounds. You can use these methods with any type of coffee and significantly lower the acid levels. Another method to reduce acidity in coffee is to roast the beans for a greatly extended period of time. In fact, some companies claim to roast their beans “15X longer” than average. This practice reduces chlorogenic acid in coffee. Interestingly, the end result to this method is to produce a coffee that has a woody flavor. If this is a taste that you do not like, you are far better off choosing a coffee that is naturally low in acid without special treatment. A study conducted in 2013 by the National Institutes of Health in conjunction with the American Association Of Retired Persons (AARP) found that people who drink coffee tend to reduce their mortality rate by about 10%. For these reasons, it's easy to see that taking a few simple steps to reduce the acidity coffee is a smart move, indeed!